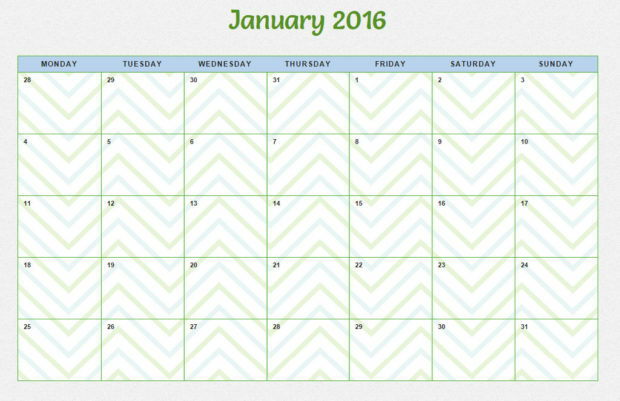 Create free printable calendar pages for any month! 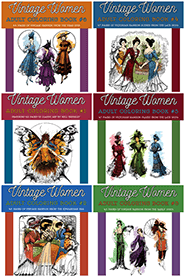 Just Click here (or on the calendar page below) and then select the month of your choice below the print-ready calendar shown. See a different printable calendar design here at our partner site, PrintColorFun.com!